The hire price quoted is for the hire period of a maximum of 5 days unless otherwise agreed. The full hire fee is payable at the time of booking. The agreed hire period is set out in the Contract of Hire. Customers are asked to check their order carefully before taking it away. 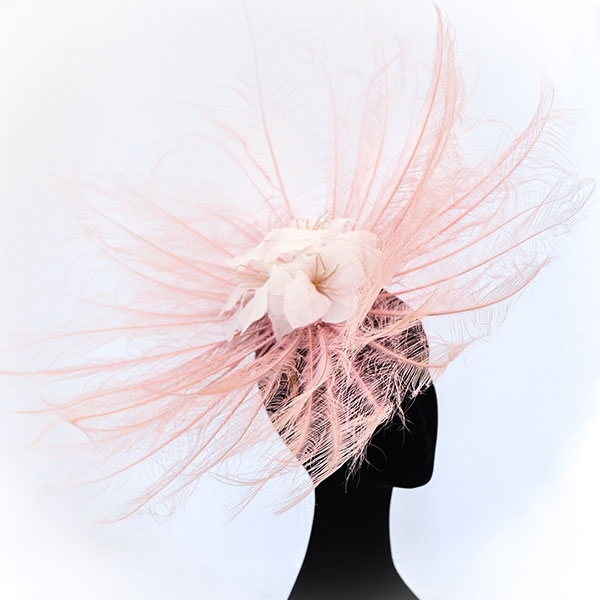 At the time of hire, a deposit will be taken for the replacement wholesale value of the hat. If the headpiece is returned late, a full hire fee, for each day, will be required. 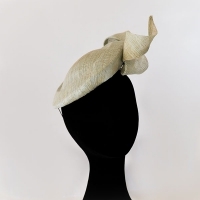 If the headpiece is lost, stolen or damaged (including dents, loss of decoration or water damage) then the deposit will be retained by Abi Gurney Hat Hire. Any damaged hats remain the property of Abi Gurney Hat Hire. Hat boxes must be returned in the same condition as when taken. 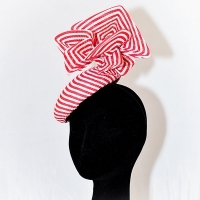 When collecting the headpiece the liabilities of the hirer start at the time the hat is collected from Abi Gurney Hat Hire until it is returned. If the hirer chooses to return the hat via the postal service then the liabilities of the hirer finish when the hat is received back by Abi Gurney Hat Hire. Postal service used must be Royal Mail Special Delivery, next day guaranteed. 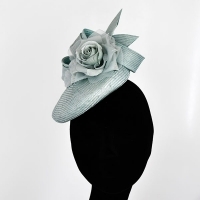 It is the responsibility of the hirer to ensure that the hat is insured for its full replacement value when using the postal service, as per the contract of hire. In the event of a previous hirer not returning a headpiece that you have booked, or has returned it damaged, Abi Gurney Hat Hire will endeavour to find a replacement. If this is not possible then a full refund will be made.